By creating subscriptions with customized names, you can effectively manage multiple subscription services. 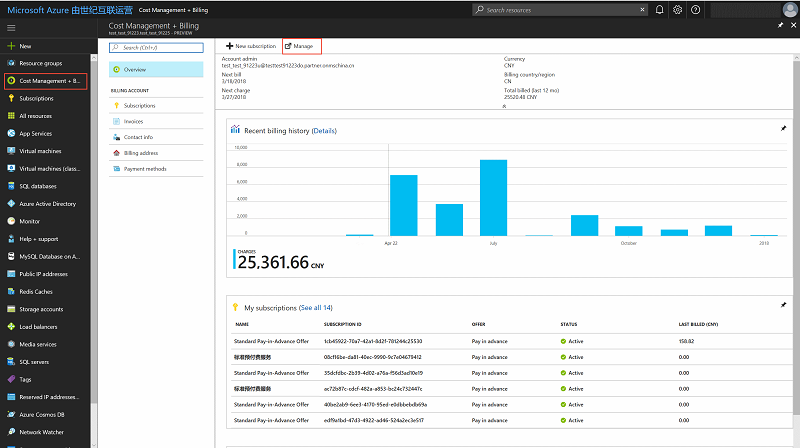 To ensure that you can receive regular billing information for your Azure subscription, we strongly recommend that you use an email address that is checked regularly as your Azure account contact method.This article explains how to change the subscription name and account contact details. 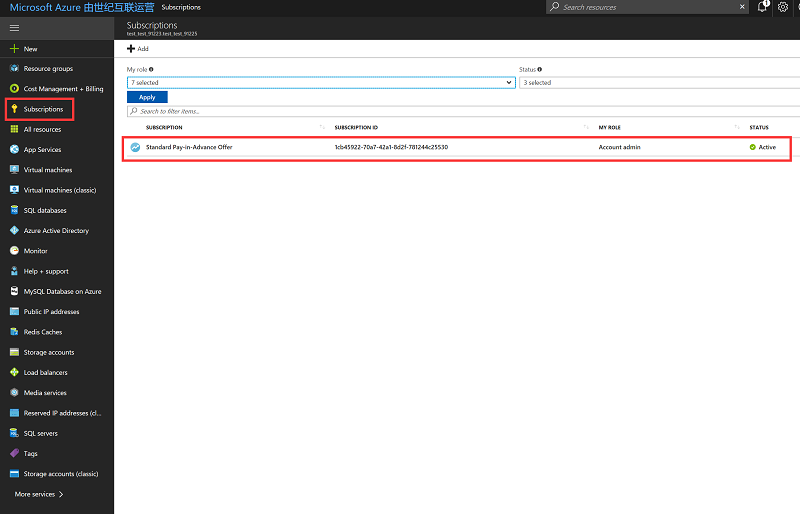 Sign in to the Azure portal, select Subscription in the left pane, and then select the subscription that you want to rename. 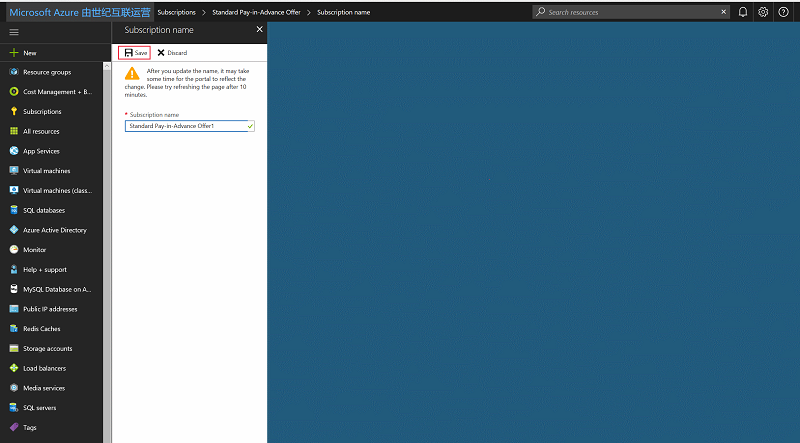 Select Overview, and then select Rename. After you have changed the name, select Save. 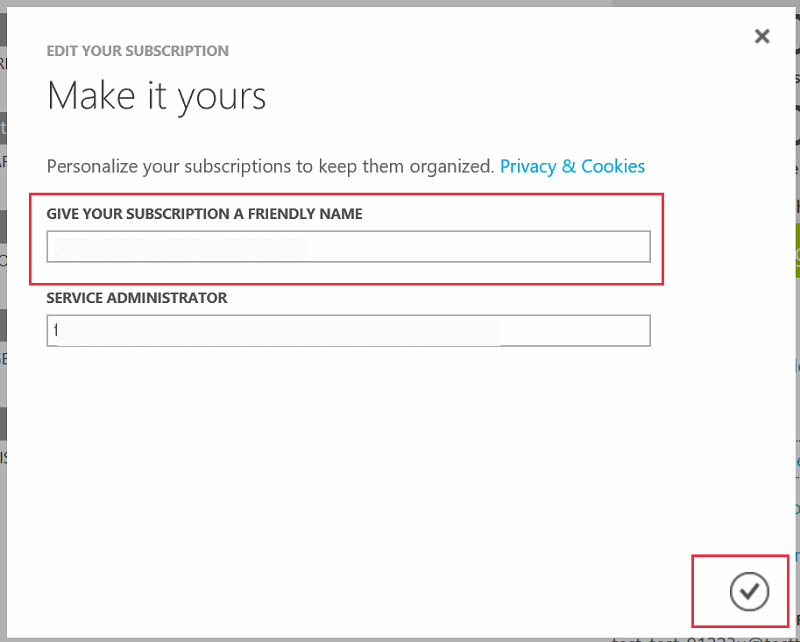 Sign in to the Account Center, and then, under Subscription, select the subscription that you want to rename. 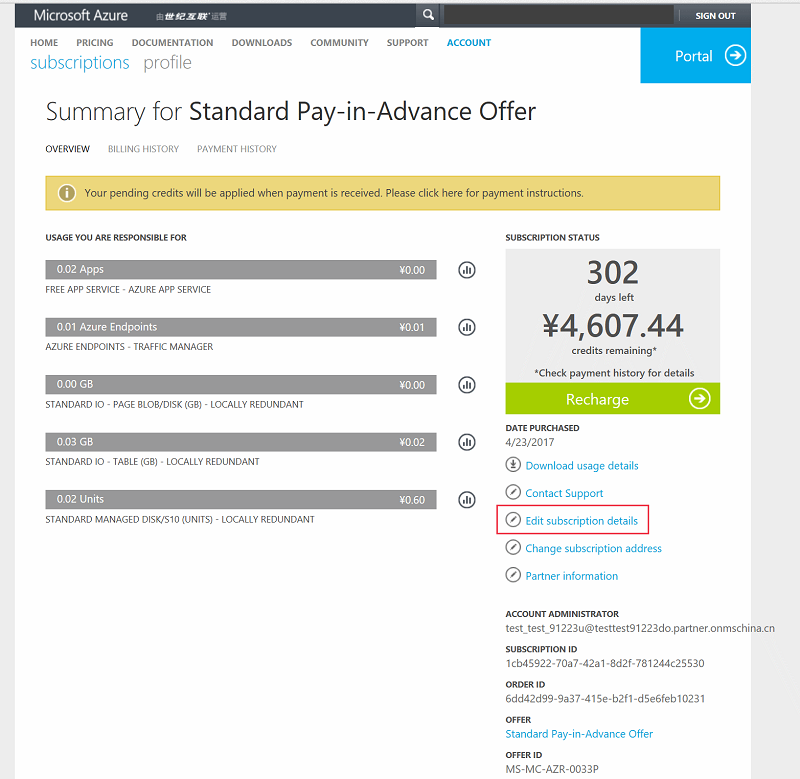 Go to the subscription summary, and then select Edit subscription details. 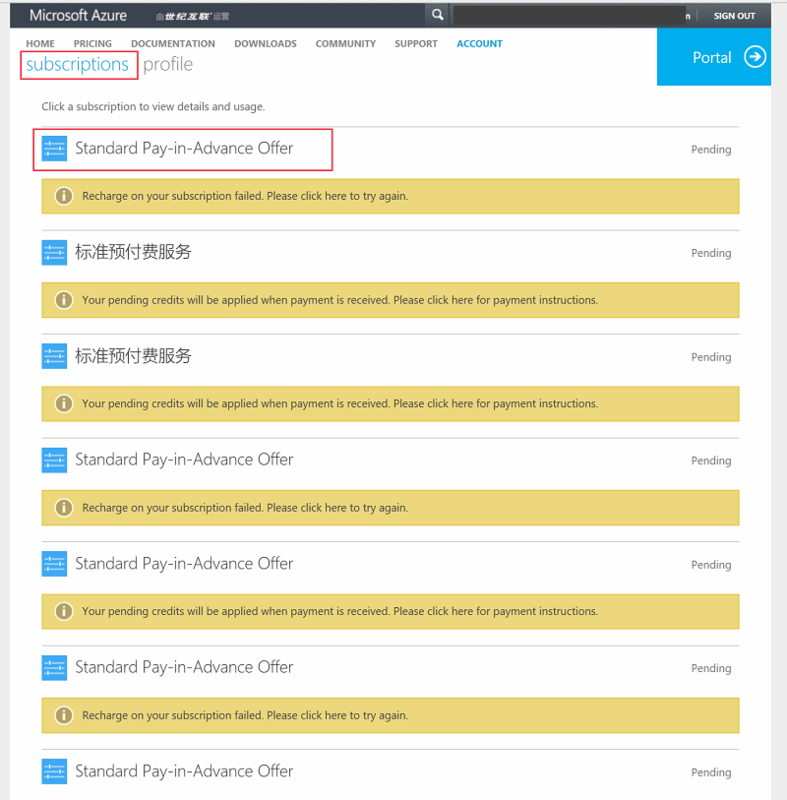 Enter a new subscription name, and then select the check mark to finish renaming. 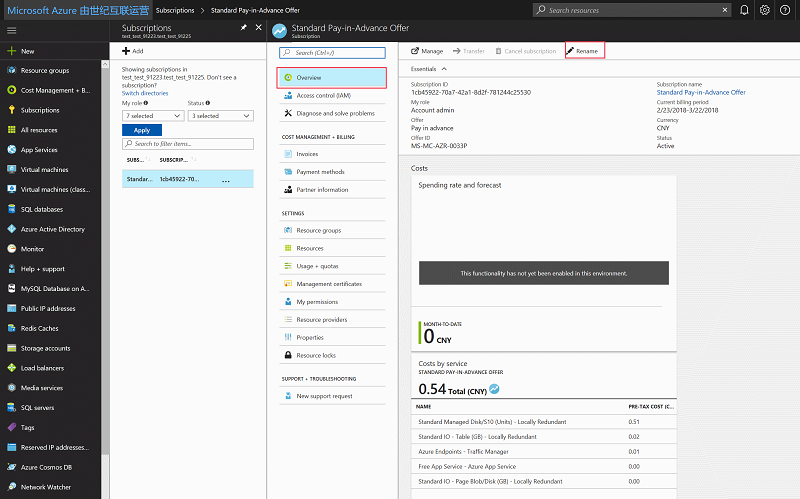 Sign in to the Azure portal, select Cost management + billing, and then select Manage. Select Profile, and then select Edit details. 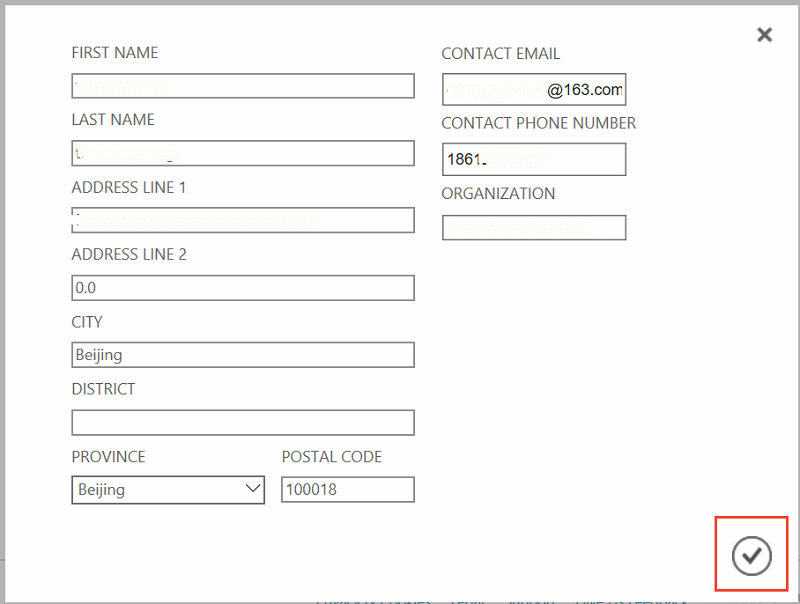 After you have finished editing, select the check mark to finish changing the contact details. 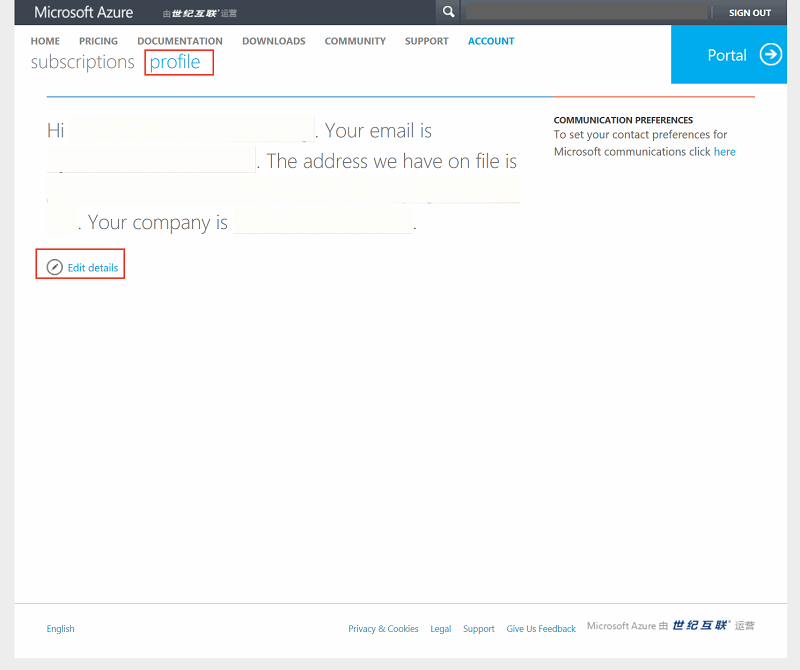 Sign in to the Account Center, select Profile, and then select Edit details. If you still need help to resolve your issue, contact our support team.